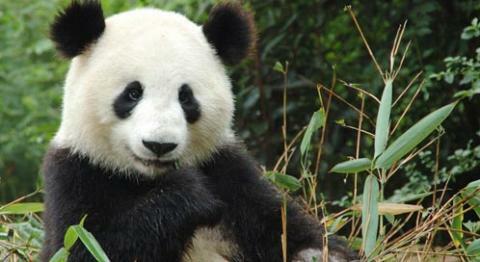 A captive giant panda bear has been accused of faking a pregnancy in order to gain extra food treats. Ai Hin, who lives at the Chengdu Giant Panda Breeding Research Centre, had shown evidence of being pregnant but a planned live broadcast of her was cancelled after her keepers suspected she was faking it. Phantom pregnancy is said to be common among captive endangered animals. Many continue to display pregnant behaviour after noticing the difference in treatment they receive.